CONSUMER VIDEOS To provide our members with yet another tool to explain buyer representation and the benefits of using an ABR® designated agent, REBAC has developed several new consumer-oriented videos. Steve Wallace, ABR®, shares these videos on his premier Beaufort County South Carolina Real Estate website,www.SteveWallaceRealEstate.com. NEW!  Why Use an ABR® When you are ready to buy a Beaufort County SC home in Hilton Head, Bluffton, Sun City Hilton Head, Okatie or the Beaufort area of the South Carolina Lowcountry, contact Steve Wallace Real Estate. Please enjoy the important, impactful message for consumers in the real estate video below. Call Steve Wallace, ABR®, when you are ready to buy a home. Steve is at your service for real estate! Searching for a real estate Buyer’s Agent in Beaufort County South Carolina? Look no further than www.SteveWallaceRealEstate.com. 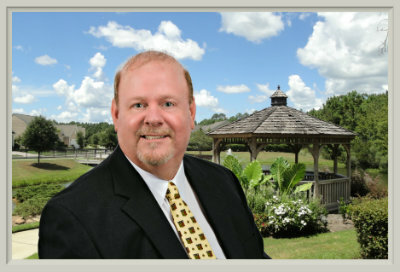 You’ll find Steve Wallace, Accredited Buyer’s Representative (ABR), is at your service for Bluffton real estate, Sun City Hilton Head real estate, Hilton Head real estate, Callawassie Island real estate, Spring Island real estate, and area Beaufort real estate. 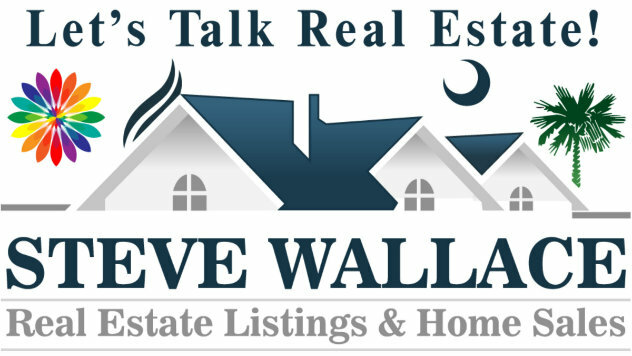 Call on Steve when you are ready to sell or buy real estate and area homes in South Carolina. Steve and his Weichert Associates are at your service. Realtor®, Accredited Buyer’s Representative (ABR®), MOM, CWLS, Short Sales and Foreclosure Resource (SFR®), Buyer’s Agent.